5. How would you class your dressmaking skills? 6. What dress sizes do you typically sew for (please tick all that apply)? 7. Which of these body shape types best describes your figure? 8. 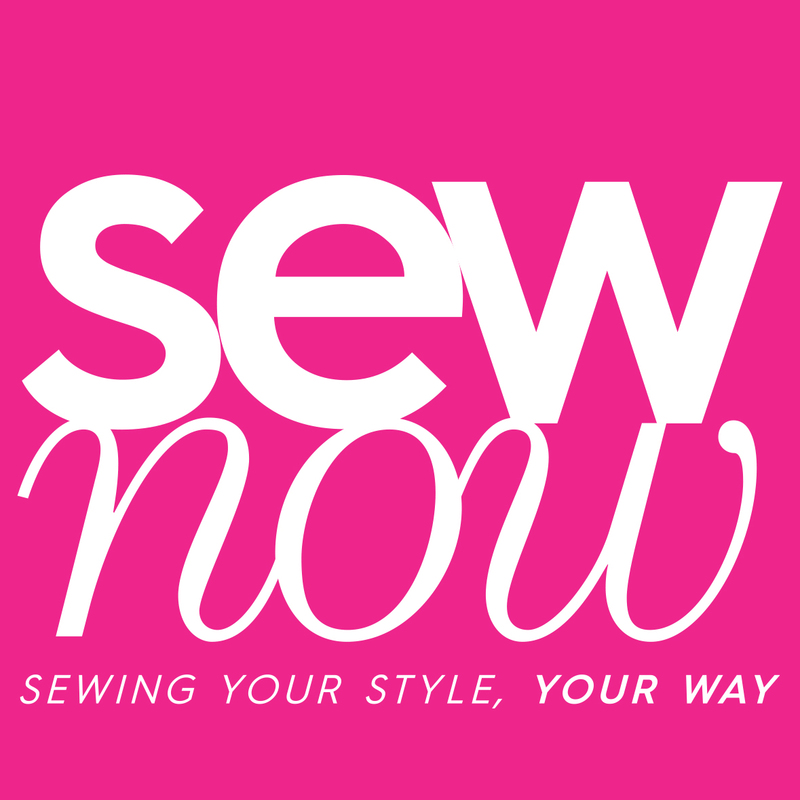 Would you like to be added to the Sew Now newsletters? You'll receive weekly competitions to win sewing supplies, free sewing patterns, sewing tutorials and news of our latest special offers and discounts. No spam guarantee and it's easy to unsubscribe. Yes please, I love sewing!